The team behind Science in the City will once again be hosting The Big Van Science clowns as they return to Malta for a series of two shows. The first show is intended for an adult audience (10th March), while the second is a children’s show (11th March). Both shows will entertain through storytelling, jokes and experiments. The event will be held on Saturday 10th March from 5pm onwards at the Royal British Legion Bar in Valletta. Entrance to the play readings is free of charge. Tickets cost €9 for the Big Van Comedy Show at 8pm and include a complimentary drink from the bar. Anyone watching the science comedy show after having watched the readings, may do so at a discounted price of €7. For more information, a full schedule of the night can be found on our Facebook event. The children’s show, Clowntifics, will be lighting up the room through the magic of chemiluminescence: the science behind chemicals that glow in the dark, the physics of light and movement, along with some biology. 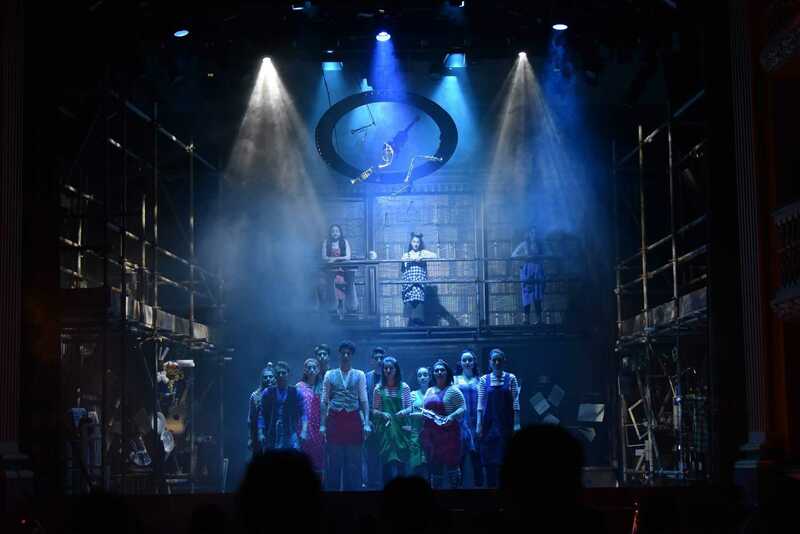 The show combines storytelling with fun interactive experiments and games for kids; the audience becomes part of the action. Due to the selling out of last year’s event, the show will be moving to a bigger venue: Teatru Salesjan. The event will be held at 4:30pm on Sunday 11th March with tickets at €8. Tickets to the shows can be purchased online at Eventbrite. For more details and information about the shows you can visit the Science in the City, Malta Facebook page. This event is organised by the Science in the City festival team and the Malta Chamber of Scientists, in collaboration with Get Your Act Together. Get Your Act Together is a programme spearheaded by More or Less Theatre supported by the Malta Arts Fund within the Arts Council Malta and the Valletta 2018 Foundation. 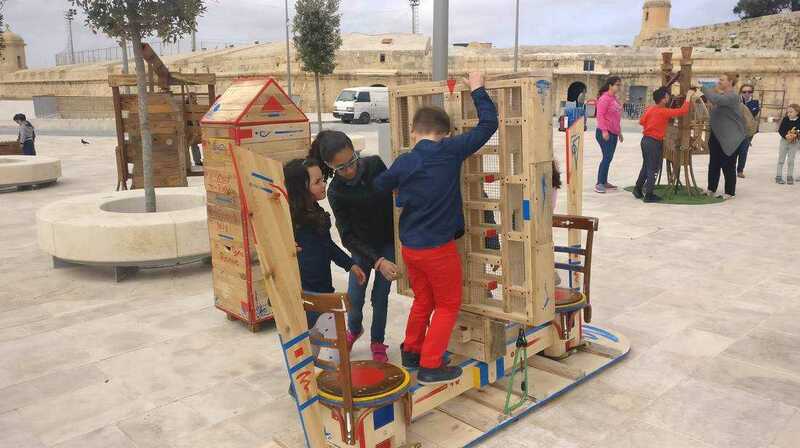 The Valletta 2018 Children’s “Curiosities” fair is open!